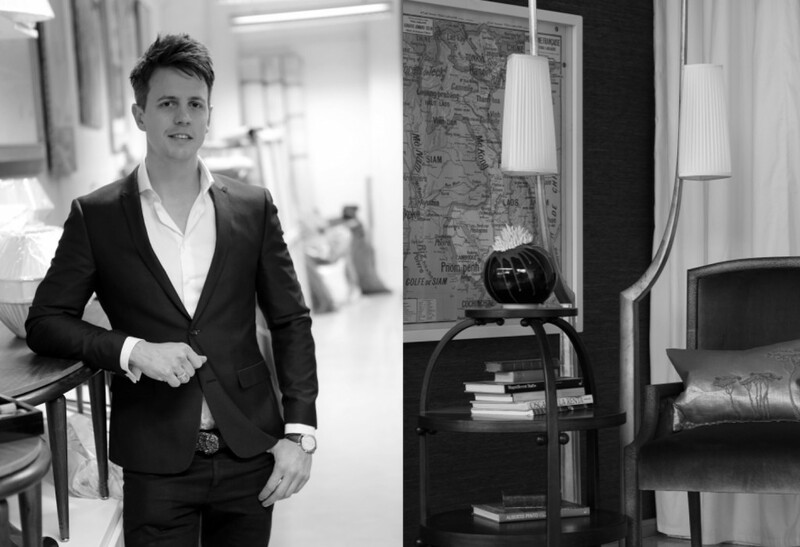 Louis Henri Bührmann is a discerning and established interior designer who has been working in London’s interior design industry for over 15 years. Eight years ago he broke away to found one of the most exclusive and meticulous design practices operating in London today. Louis finds inspiration in golden age French art deco designers such as Ruhlmann, and Arbus, Edwardian styling and cutting edge modernism. His fastidious approach to craftsmanship means he only uses the finest possible materials and the highest craftsmanship. He focuses every effort on the smallest details. His discerning approach means he only takes on complete projects where he can custom design every single element from the door handles to the furniture to the lighting and art. With a Louis Henri design, you will have something completely and utterly unique. “in my interiors, I want you to feel you are entering a different and better world”. Louis is a polymath. He takes an avid interest in everything from art, craftsmanship, history, place, and the way people live and work, even down to the way people clean. This manifests itself in his intensely beautiful spaces, where every detail is thought through to make them practical homes, which are a joy to live in.